The general consensus today seems to be that the principle driving force in any business is customer engagement. In my opinion and experience, if any business really wants to engage with its customers then social media channels are the way to go. After listening to the advice from some of my more web savvy employees I decided to dip a toe and now nearly two years later I can honestly say that the benefits of social media far outweigh whatever negatives I thought there may be. I’m a big believer in the value of networking via these social media channels and would persuade any reluctant user to jump on board. The principle driving force in any business nowadays is customer engagement and this is what social media has to offer. It’s a way for my clients and contacts to get to know me and my firm better and it also provides better access to educate some on legal issues they may not know about. I’ve blogged, tweeted and posted articles about the firm, my staff, sponsorships, military and ministry of defence issues and much much more. But the real magic of social media happens in the engagement. When people are social with one another and share information they develop trust and this is the centre of doing business. Where a billboard shows a photo then social media lets that professional come alive. It’s all about a feeling of well-being. I’m a fan because I’ve experienced the value of the connections and the legitimacy of the relationships. If you don’t know me then come for a visit. 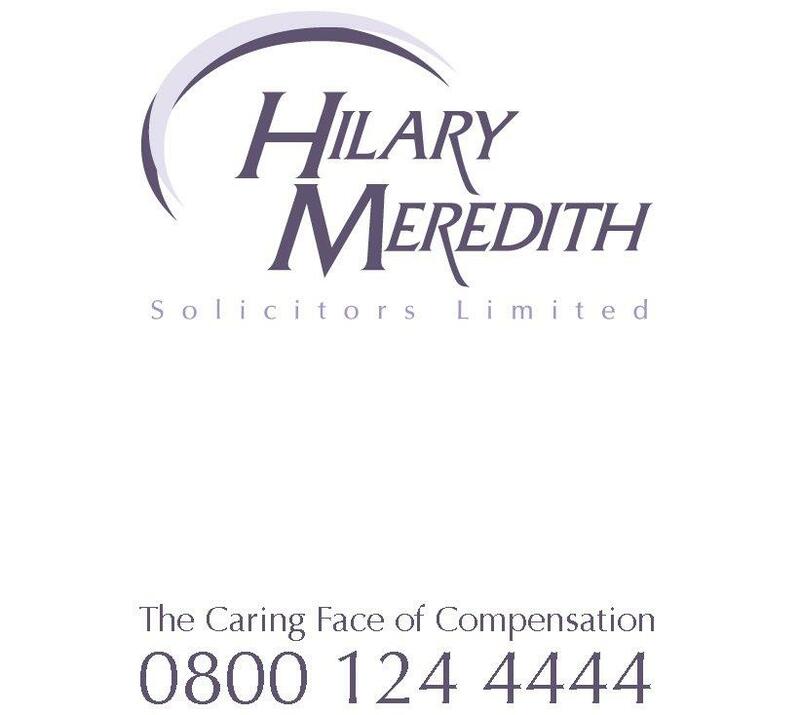 Hilary Meredith practice in a wide range of personal injury areas but is recognized for its high profile works for the armed forces in particular the military inquests with incidents currently from Afghanistan. We’re on Twitter, Facebook and LinkedIn – each with their own networking advantage – so I look forward to getting to know you.